SEO copywriting involves choosing the best search engine keywords and placing them in the appropriate place within the copy. An important part of effective search engine optimization is writing with search engine indexing in mind. This means paying attention to how much competition there is for keywords, using a high enough keyword density, making effective use of subheadings and placing the keywords in the proper places. In any publishing niche, there will be some level of competition. The Internet is simply too crowded to expect no competition for any given keyword. To choose the best keywords for a site, the amount of competition for that keyword should be considered. Popular words and short phrases generally have the most competition. The lowest-competition keywords are longer, more specific keyword phrases. This is known as a longtail. With longtail keywords, there will be fewer people searching, but the ones who do are looking for very specific information and will get fewer search results. These will be the best keywords for attaining a high search engine rank. Successful search engine optimization largely depends on choosing the right keywords and having them at the right density. The density is the percentage of words in the SEO copy that are comprised of the keywords. To find out the keyword density, plus the copy into a keyword density tool to check the percentage. Or, if the SEO copywriting is completed and the page is live, enter the URL. The exact density needed for effective SEO copywriting has never been revealed by Google, Yahoo, or any of the major search engines. Every SEO copywriter has their own idea about the best keyword density, and it’s possible that a wide range is acceptable to search engines. Most SEO writers have a goal of 1-5 percent. 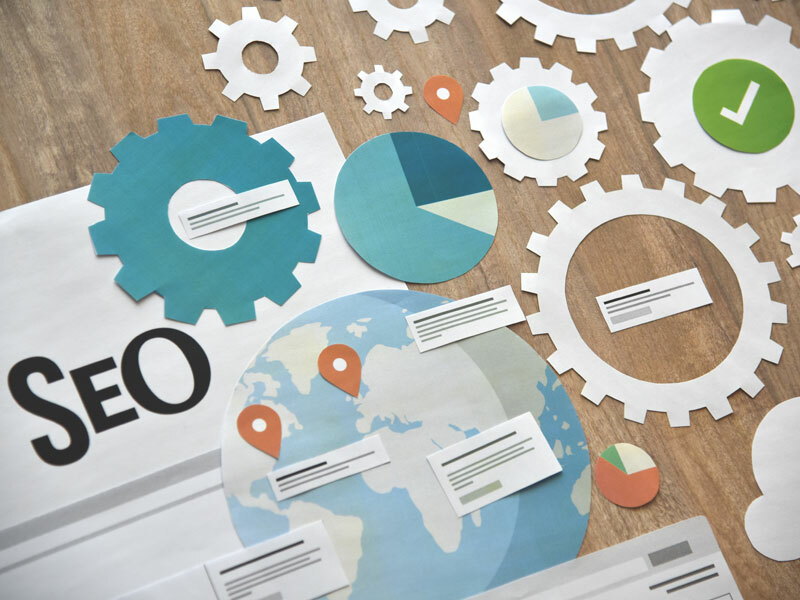 Even with the right keyword density, the search engine optimization results may not be as effective if those keywords are in the wrong place. Most SEO experts believe that SEO copy should contain the keywords in the headline of the article or the page of copy. The keywords should then appear in the first sentence and in any subheadings that are used. Most SEO writers also place the keywords in the last few sentences. The length of a website contributes to its success with search engine results. A larger site with interlinked pages has more indexed pages than a smaller site and will generally rank higher than a smaller one. Each of those pages, however, should contain SEO copywriting. Effective SEO organization includes a site full of useful content that is divided into interrelated pages. The whole point of spidering websites is to find the most useful, detailed information. Sites that deliver that with SEO copywriting can expect better search engine placement than smaller sites and ones that have not chosen low-competition, longtail keywords. How to Market Digitally Going into the Future?